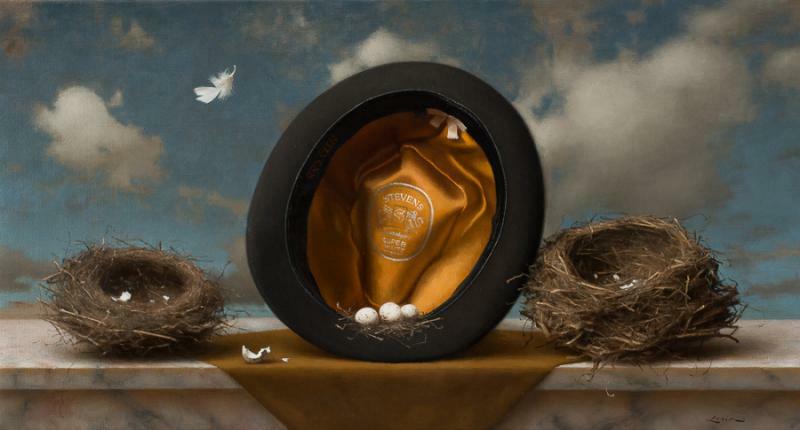 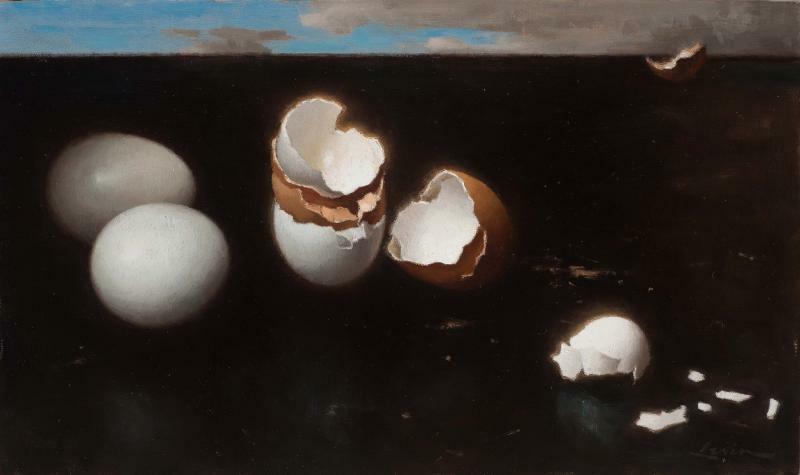 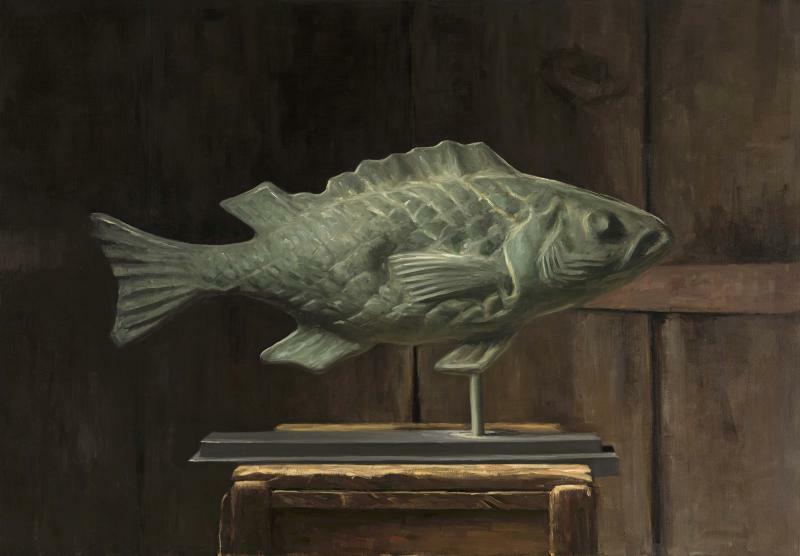 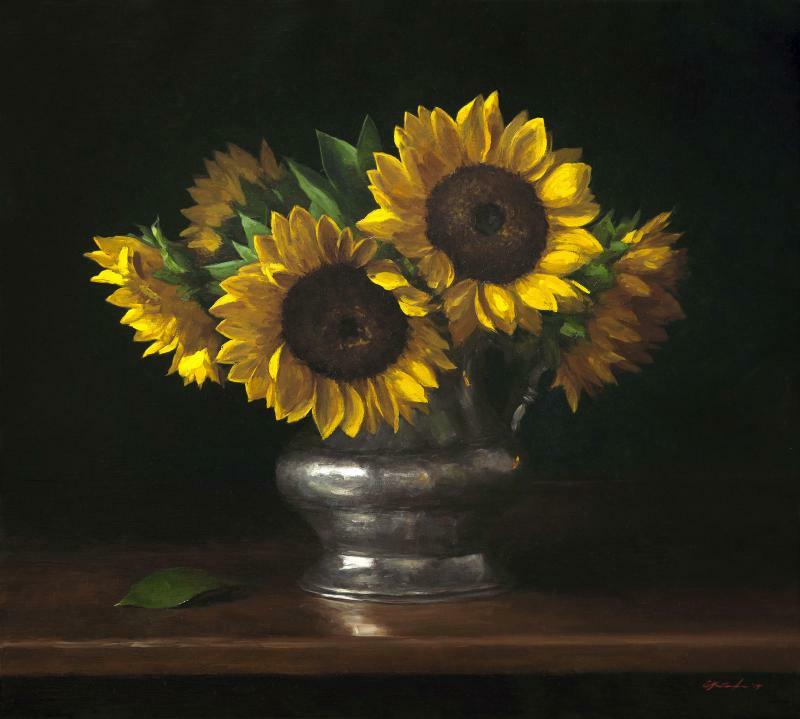 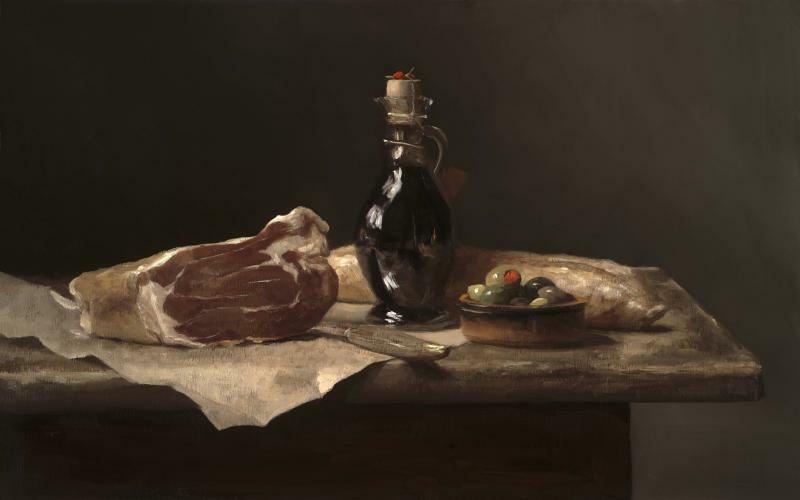 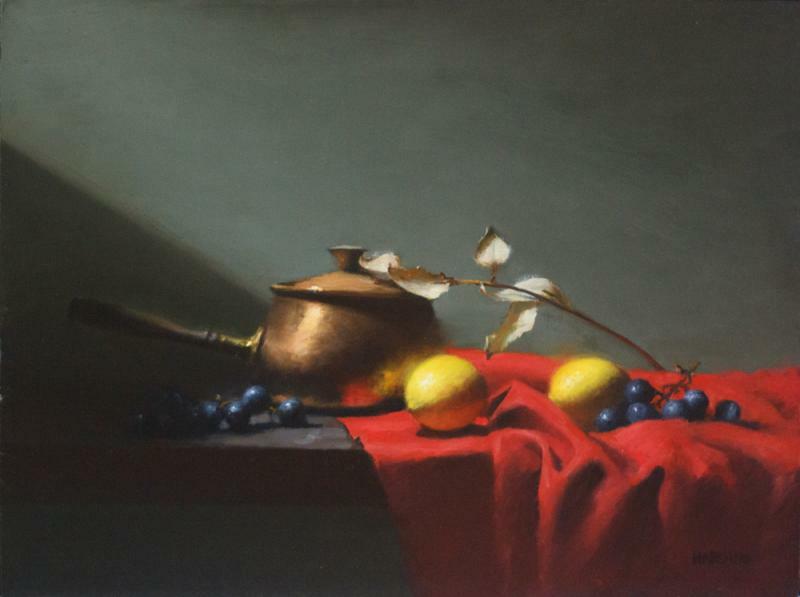 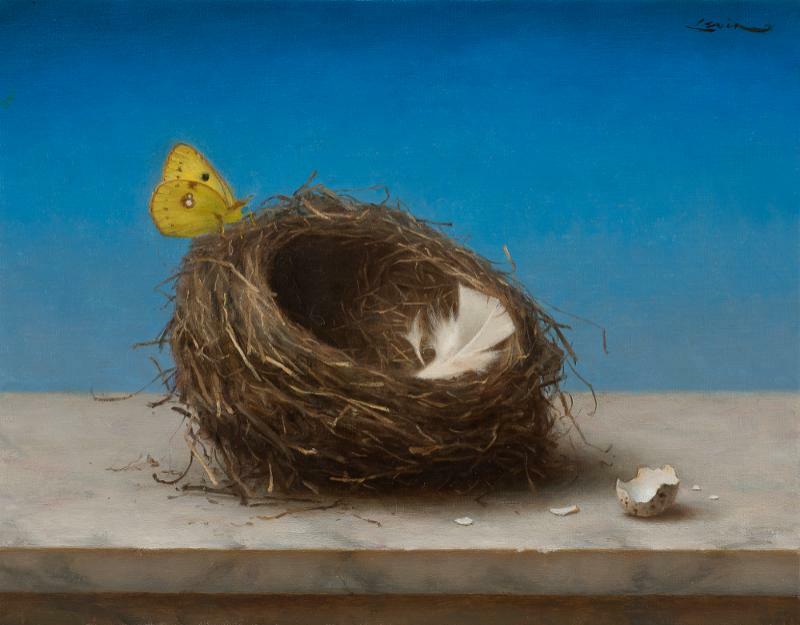 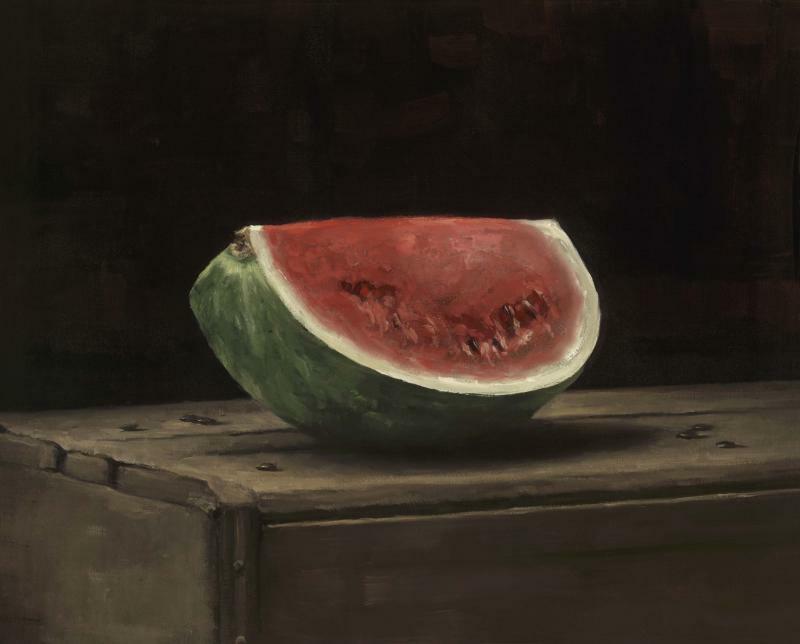 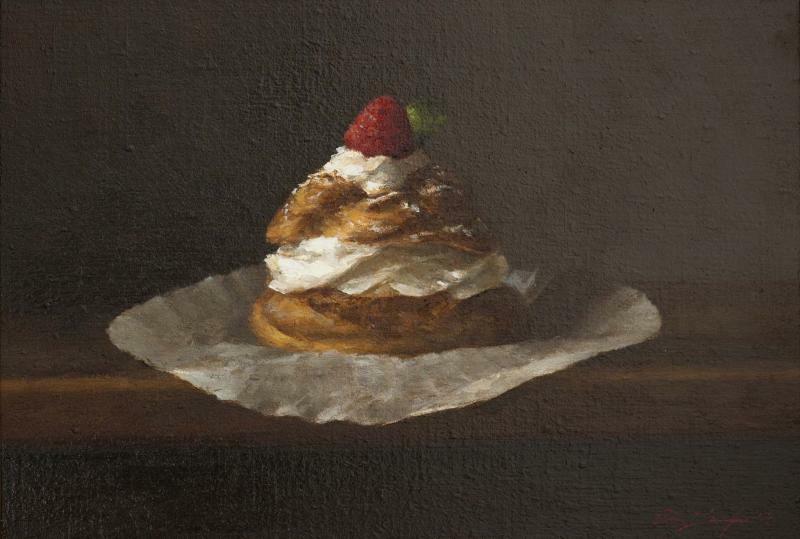 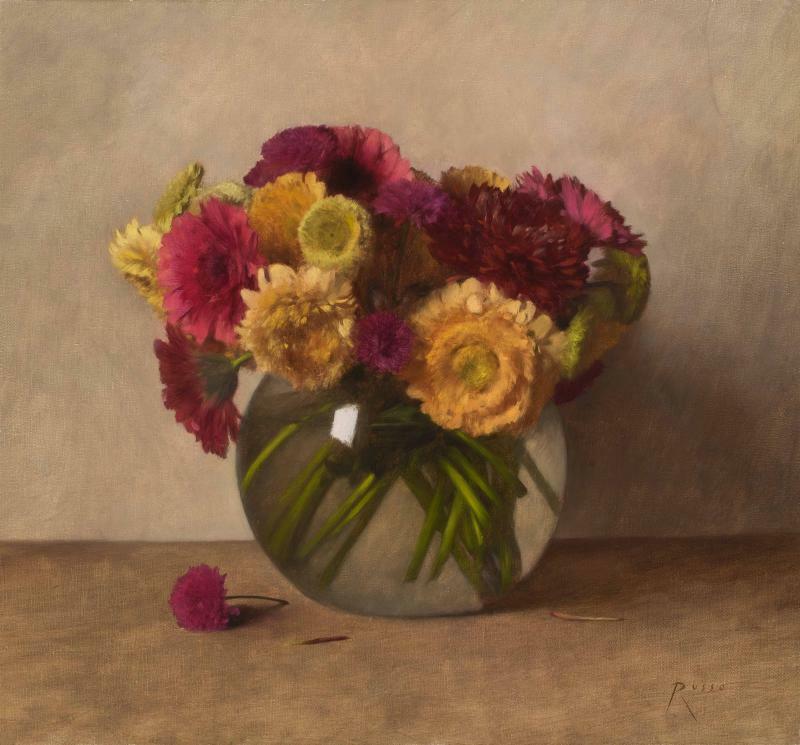 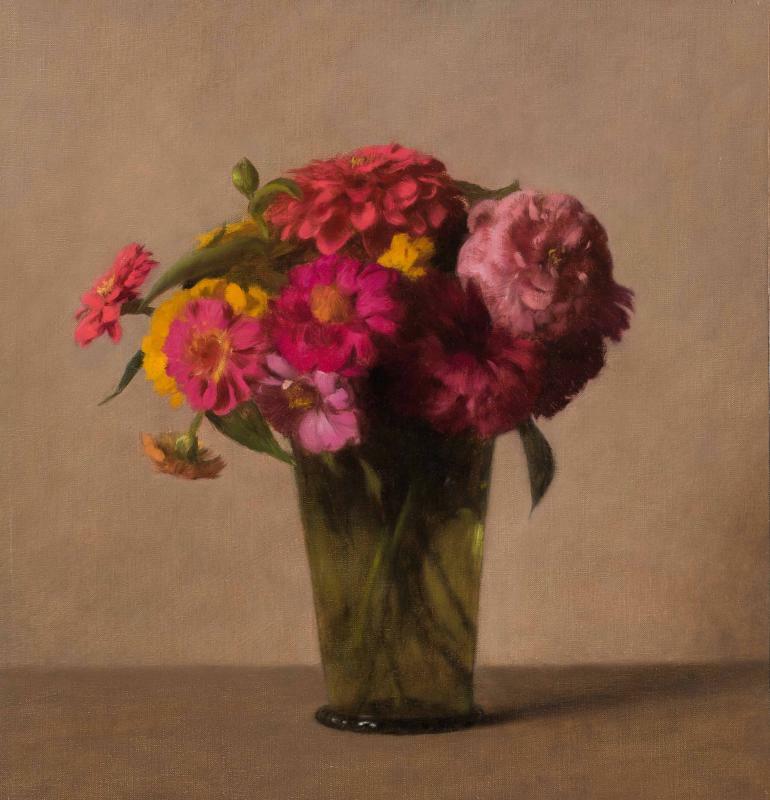 A new exhibition featuring four of the premier still life artists of our time. 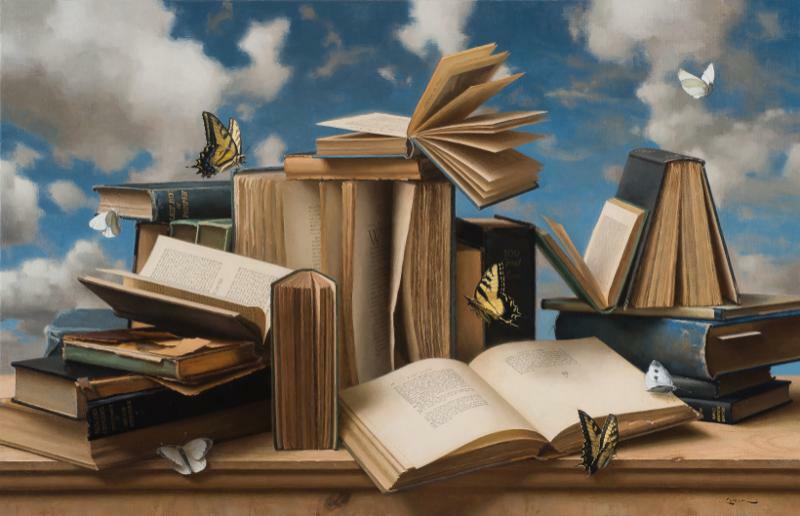 Sarah Lamb, Dana Levin, Carlo Russo and Steven J. Levin each represent some the best in the genre. 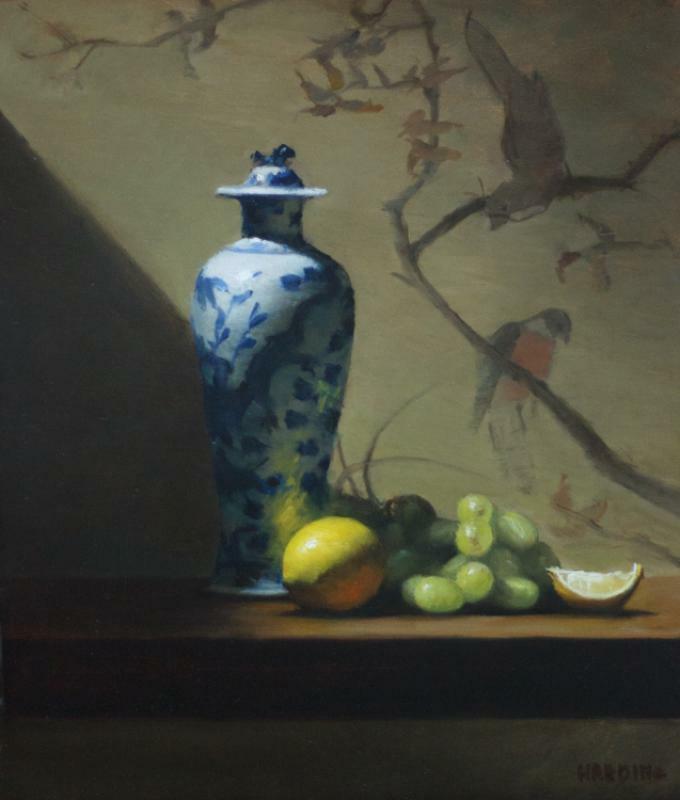 Each handles light and shadow with great detail and skill, and their compositions will both captivate and astound you with their beauty. 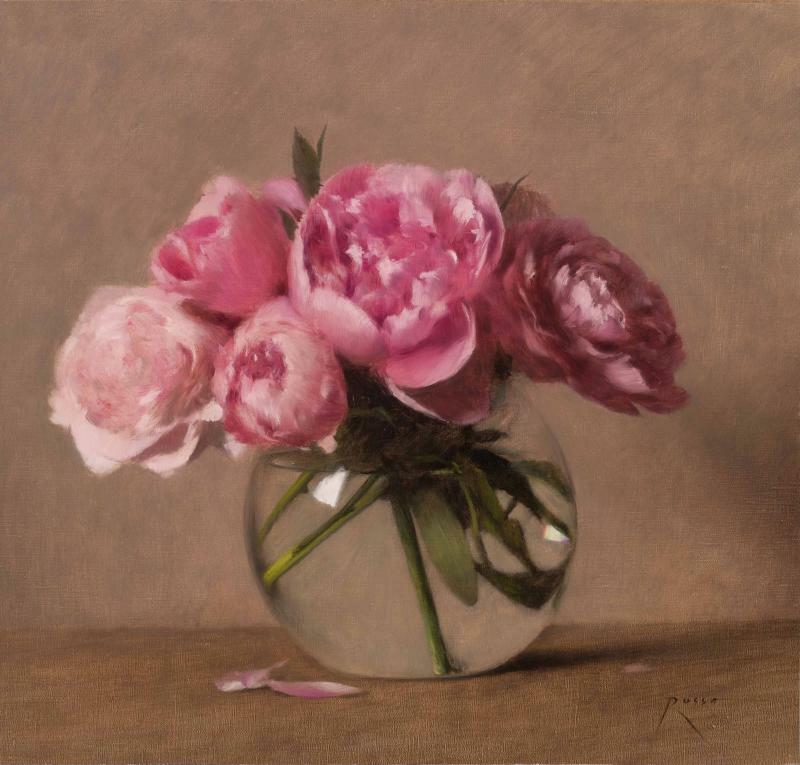 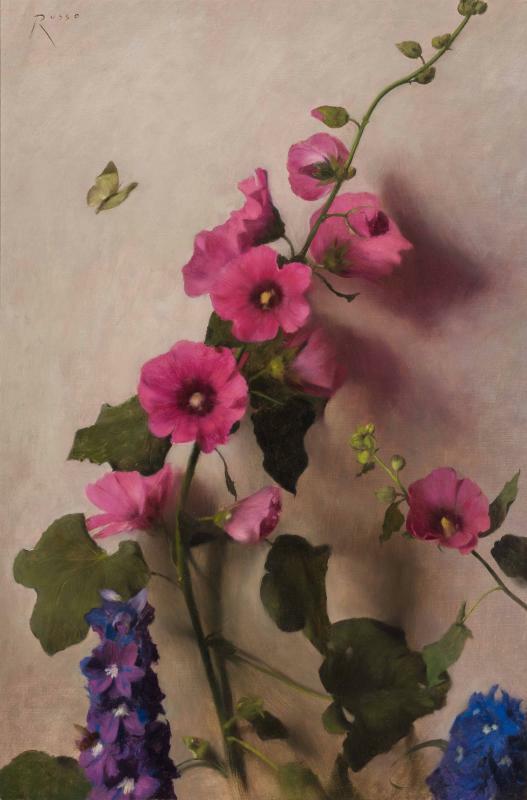 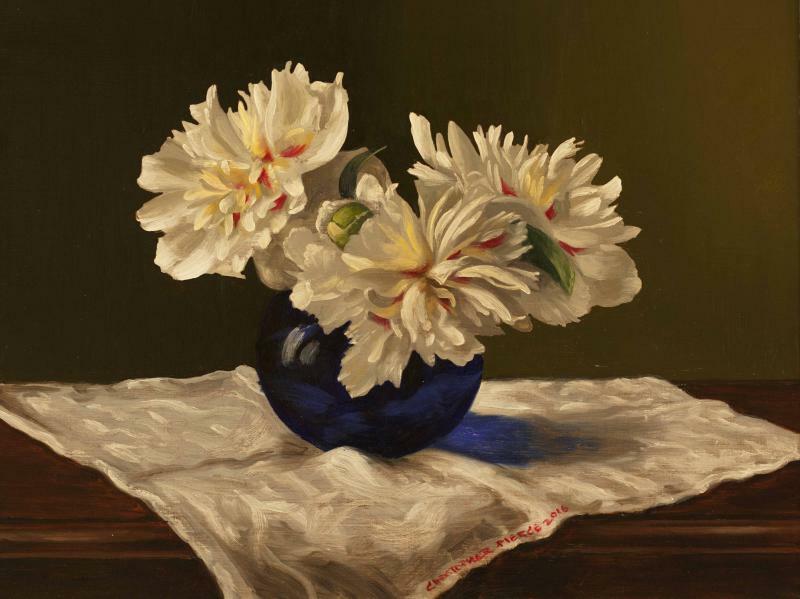 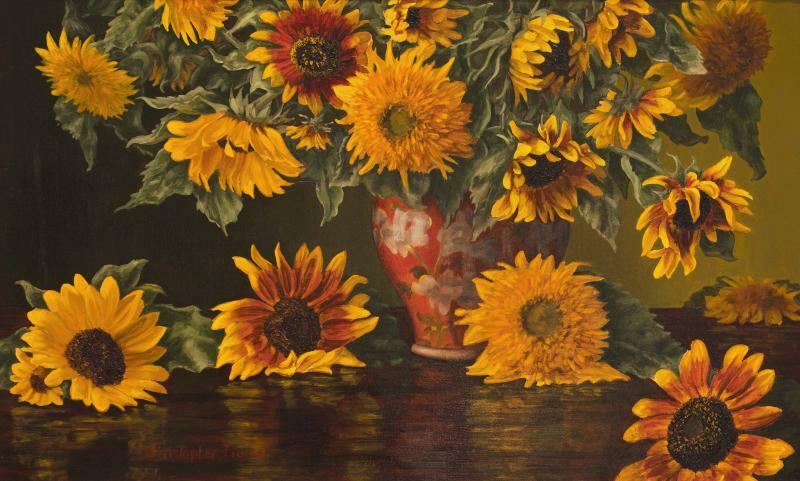 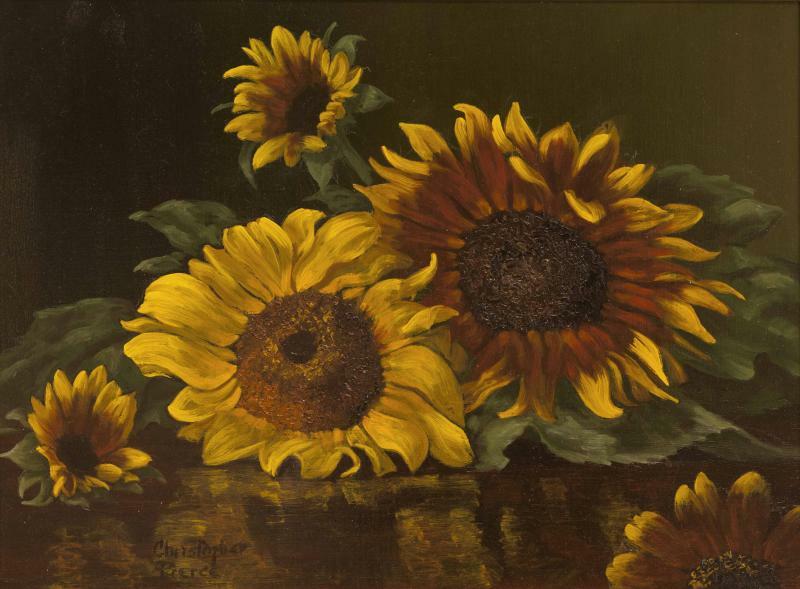 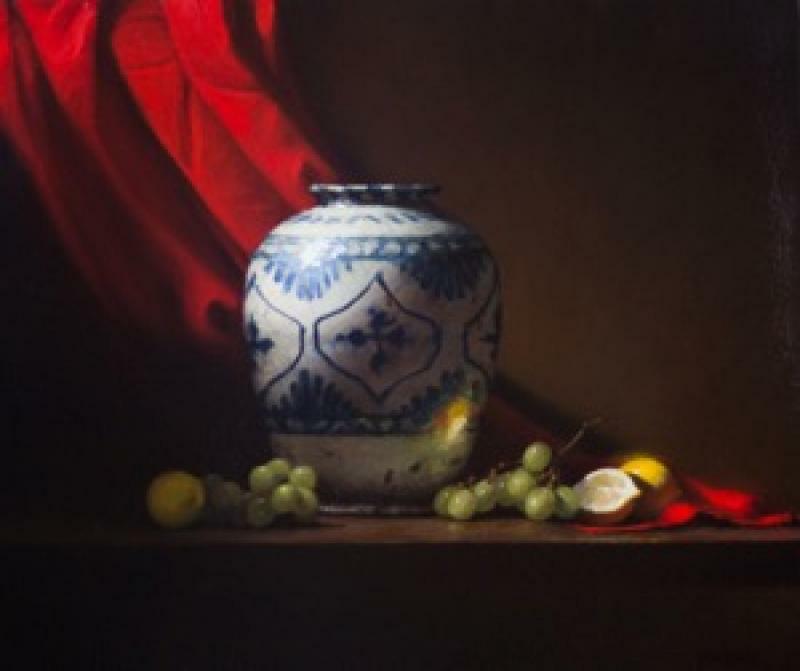 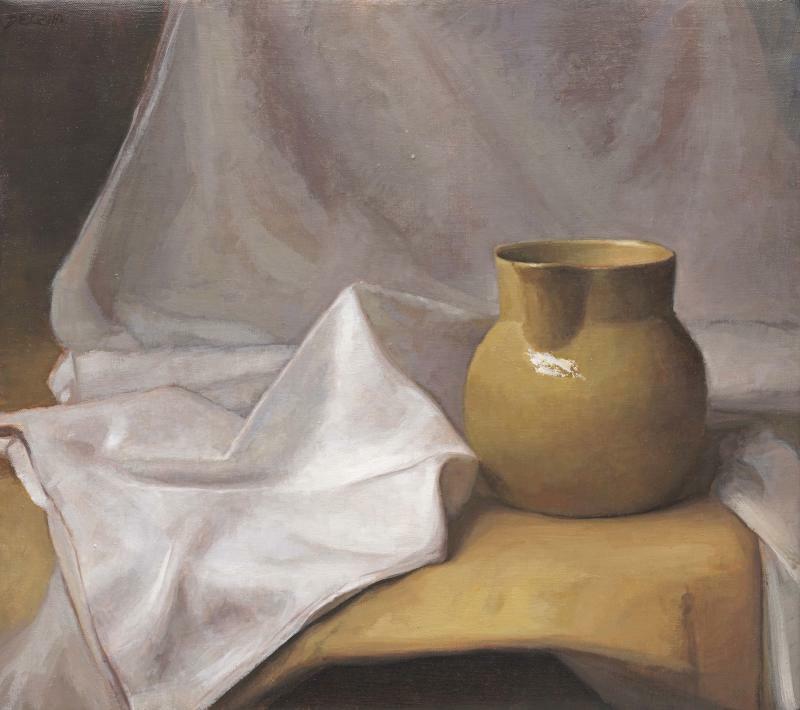 If you are a fan of the magic of still life, plan to attend this exhibition. 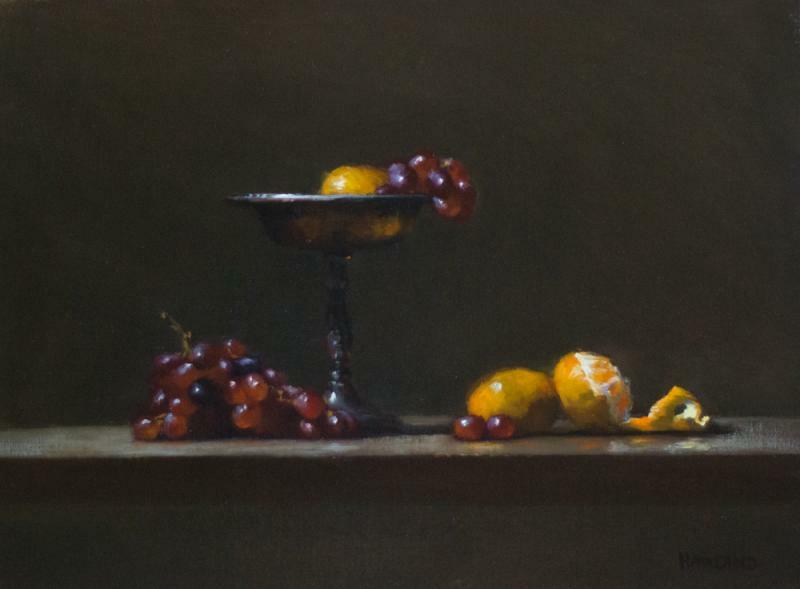 Opening Reception: August 27th from 5-7PM. 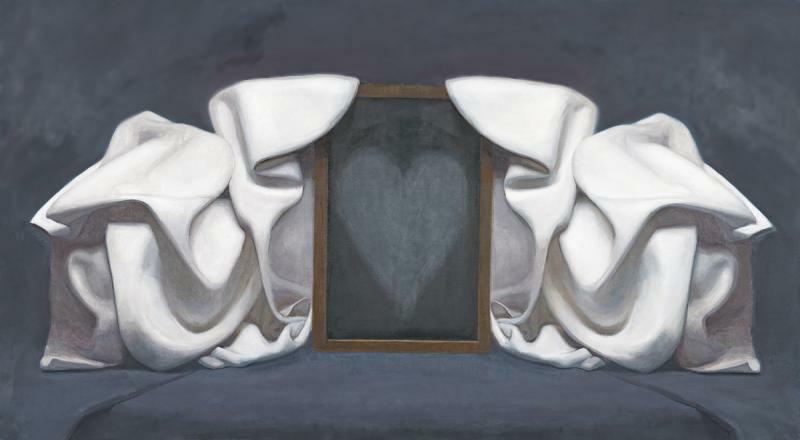 On view: August 27th - September 9th.